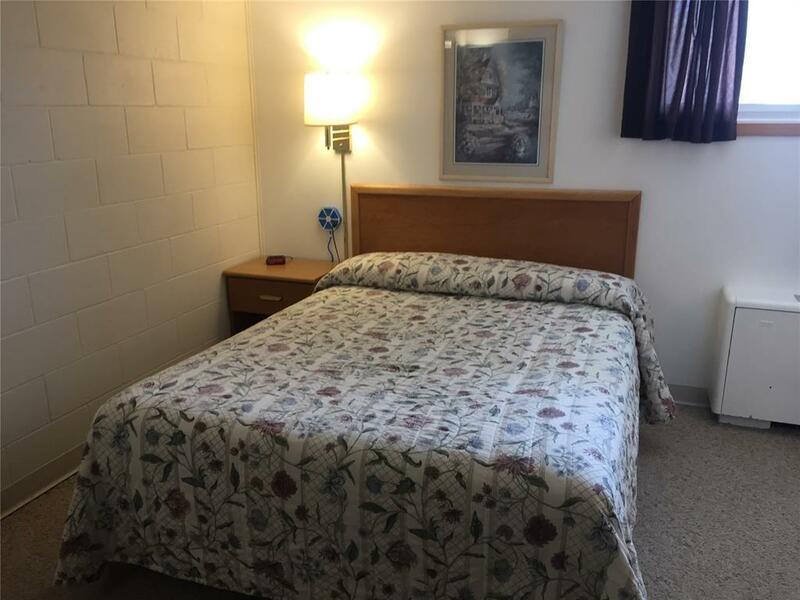 Beautiful well maintained twenty rooms Cresco motel located on NE side of Iowa on Iowa Highway 9 in town of Cresco, IA. Current owner has been owning for last ten years and decide to retire. 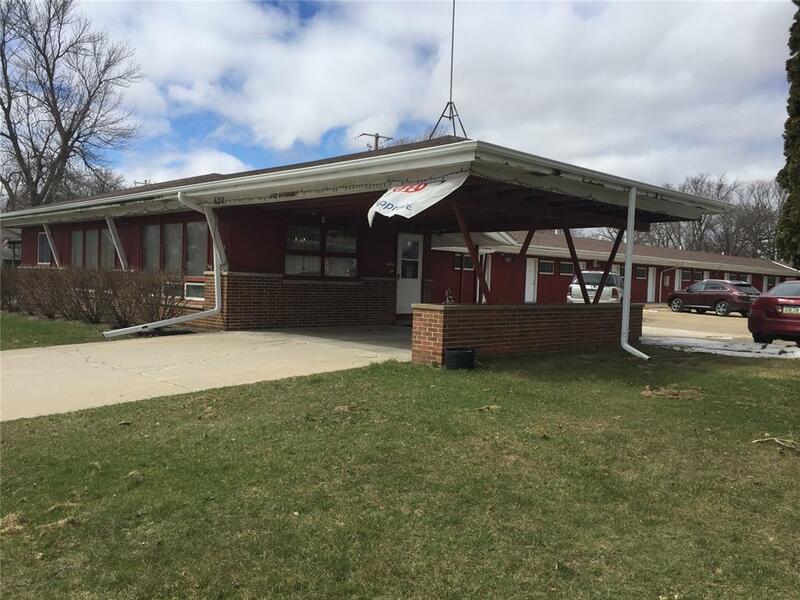 Wood exterior of building is well maintained and recently new cement side was added. Room revenue is consistence for last several years and potential to increase the room revenue for an aggressive new family operated owner. 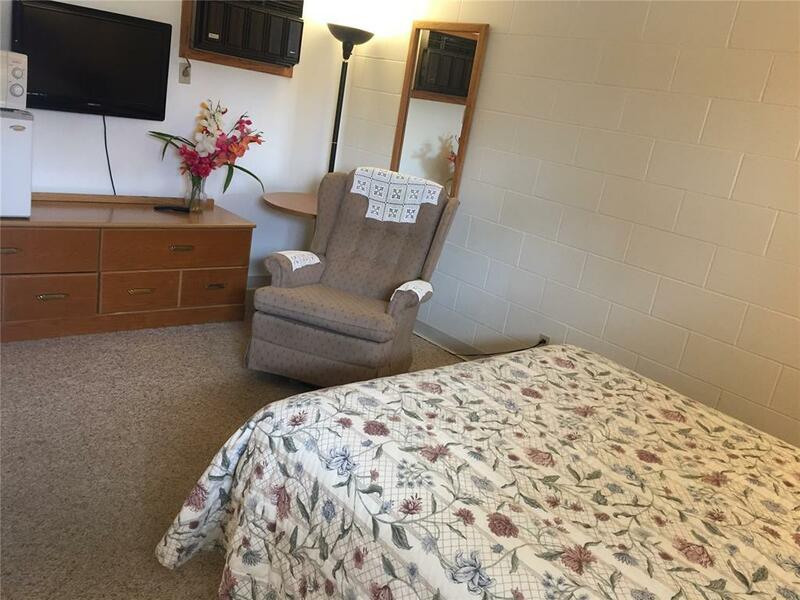 Modern living quarters has four bedrooms with one and a half bath equipped with kitchen. 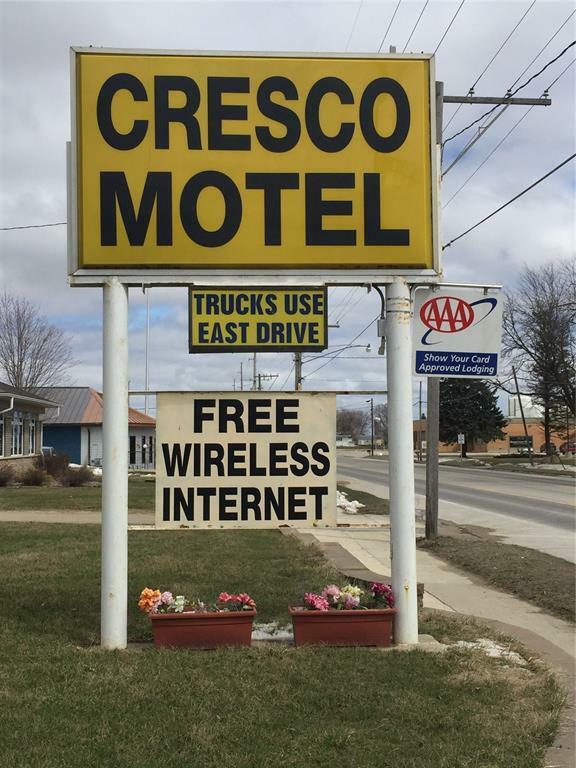 Cresco motel is well priced at $380,000, 2.4 times the room revenue with attractive cash flow. Current bank is willing to finance to a new qualified owner.